Collecting pins and patches is a must. 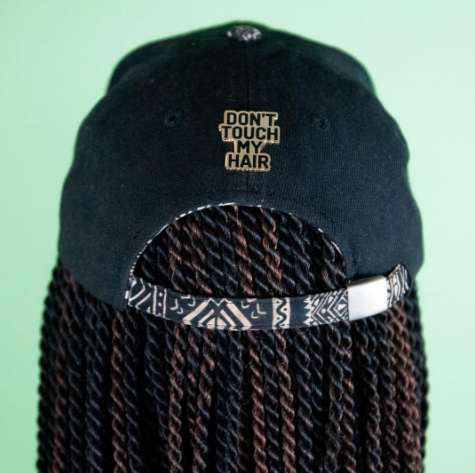 When they come with a melanin twist, are black-centric and are made by black-owned businesses? Cherry on top! Here's a list of 8 companies (including us!) that specialize in pins and patches for us, by us! Happy shopping! 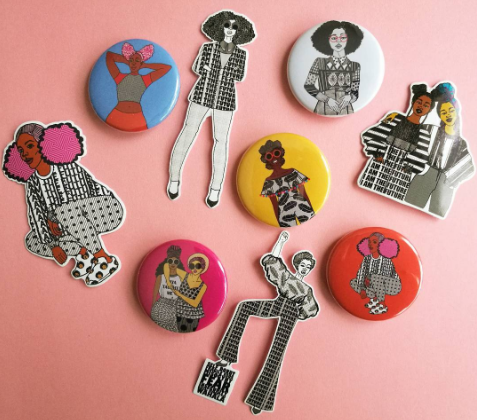 Coloring Pins is a brand that represents people of color, the mis-and underrepresented. We are a sisterhood of shades, Brownness is a collective of women of color dedicated to the complete care of brown women with brown skin. We made these pins inspired by #QueenBee as a way to pay homage to one of the greatest rappers! 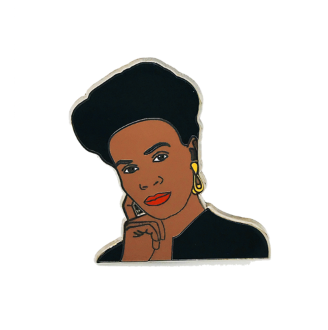 Pin Living Color is an online gift shop highlighting black pop culture from the 90s and neighboring decades. They sell nostalgic memorabilia from the best TV shows, music, and movies of the past. Radical Dreams is a socially conscious accessory brand that was founded in 2015. 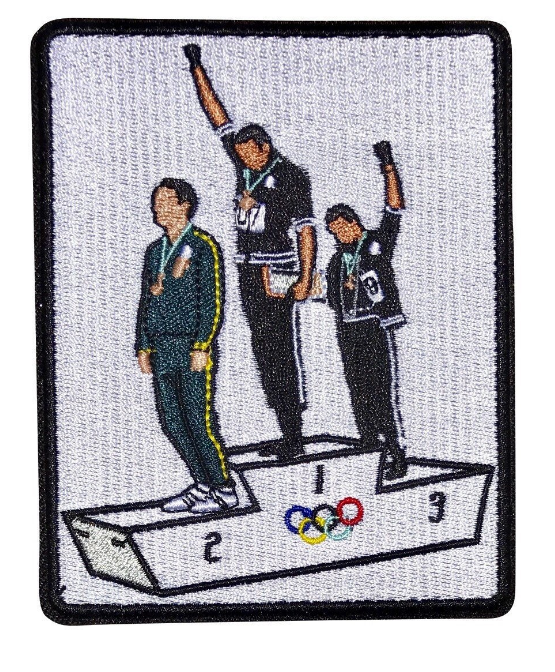 They create lapel pins and other accessories based on social justice statements, positive messages, and prominent figures in Black culture. A portion of the proceeds from every product is donated to a community organization or initiative. Their mission is to change the world, one pin at a time. Pin Twins Press is the brainchild of two LA nail artists who saw the need for dope accessories designed for the creative soul. The Pin Twins are dedicated to bringing quality lapel pins and accessories to the game with maximum creative expression. Inspired by her Nigerian heritage, DorcasCreates is the brainchild of Dorcas Magbadelo a self-taught artist passionate about representing and uplifting black women through illustration. Adorned by Chi is a lifestyle brand celebrating anime, food, feelings and magical girls!